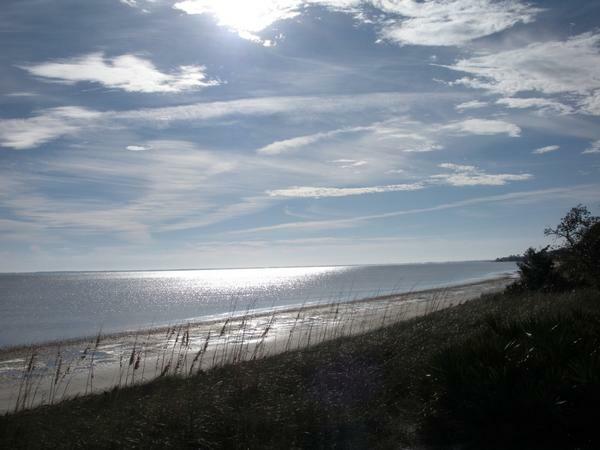 The Surface Water Improvement and Management (SWIM) Act was enacted in 1987 by the Florida Legislature to improve and manage the water quality and natural systems of Florida’s surface waters, which include lakes, rivers, streams, estuaries, springs, and wetlands. 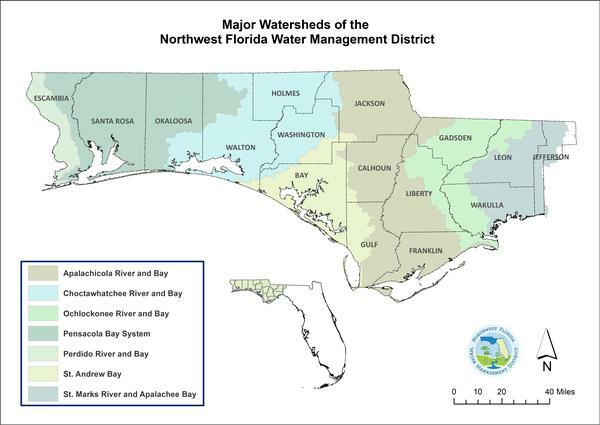 The SWIM program is implemented by the Northwest Florida Water Management District, working cooperatively with the Florida Department of Environmental Protection (DEP), other state and federal agencies, local governments, and private stakeholders and initiatives to accomplish watershed protection and restoration objectives. SWIM plans are developed to address, on a watershed basis, cumulative anthropogenic impacts to water quality and aquatic habitats. 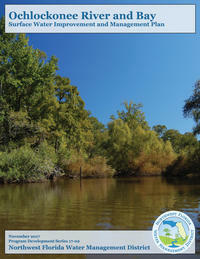 They incorporate comprehensive strategies to both restore and to protect watershed resources. 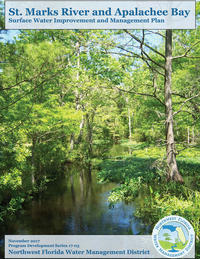 Implementation is accomplished through a variety of activities, such as retrofitting stormwater management systems to improve water quality and flood protection; restoring wetland and aquatic habitats; supporting enhanced wastewater management and treatment; evaluating resource conditions and freshwater needs; protecting and restoring springs; and providing public outreach and awareness. The SWIM program also supports coordination of state and federal grants and implementation of cooperative projects with local governments. Historically, SWIM plan implementation has integrated and leveraged a variety of funding sources, including SWIM (sections 373.451-373.459, F.S. 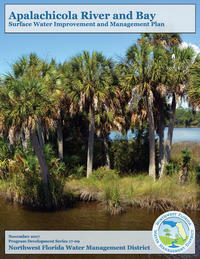 ), the Water Management Lands Trust Fund (section 373.59, F.S. 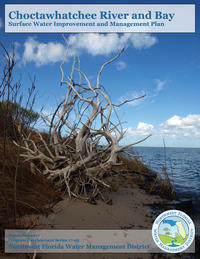 ), the Ecosystem Management and Restoration Trust Fund (section 403.1651, F.S. 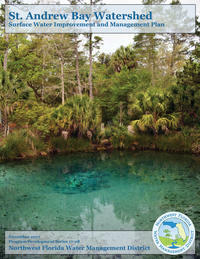 ), Florida Forever (section 259.105 and section 373.199, F.S. 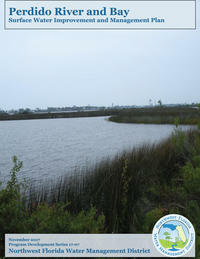 ), legislative special appropriations, the Water Protection and Sustainability Program (section 403.890, F.S. ), state and federal grants, and funding through local government partnerships. Cumulatively, the overall effort has resulted in significant protection and improvement of water resources District-wide. 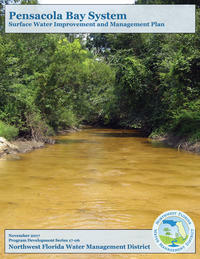 SWIM priority waterbodies of the Northwest Florida Water Management District are listed below. The waterbodies listed are inclusive of all tributaries, sub-embayments, and contributing watershed areas. The SWIM program’s primary focus is watershed management, encompassing water quality and natural system protection and restoration. Cooperative activities conducted under SWIM also provide improvements for flood protection, water supply, and public recreation. The SWIM priority list is updated annually in the Consolidated Annual Report. In addition to respective watersheds, the list identifies major tributaries and waterbodies. All other tributaries, sub-embayments, and contributing basins are also considered as being within the listed priority waterbodies.